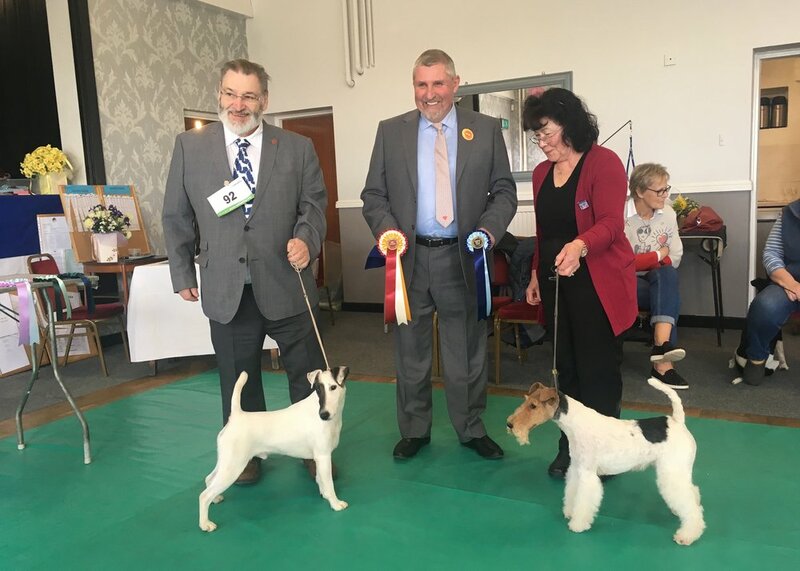 Results for Wires with CC’s at National Terrier 2019. Left: Mr K Barrett with Tyquin Polar Ice, winning Best Puppy In Show. Right: Miss Poppy Wynter with Robelroy many dreams at furlongfox, winning Best Special beginner in show. Results for Wires with CC’s at the Manchester Championship Show 2019. Results for Wires (without CC’s) at the Boston & District Canine Society Championship Show 2019.